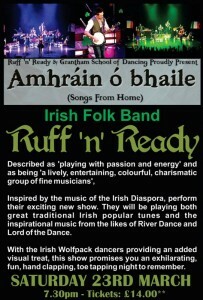 Described as ‘playing with passion and energy’ and as being ‘a lively, entertaining, colourful, charismatic group of fine musicians’, Irish Folk Band, Ruff ‘n’ Ready, inspired by the music of the Irish Diaspora, perform their exciting new show. 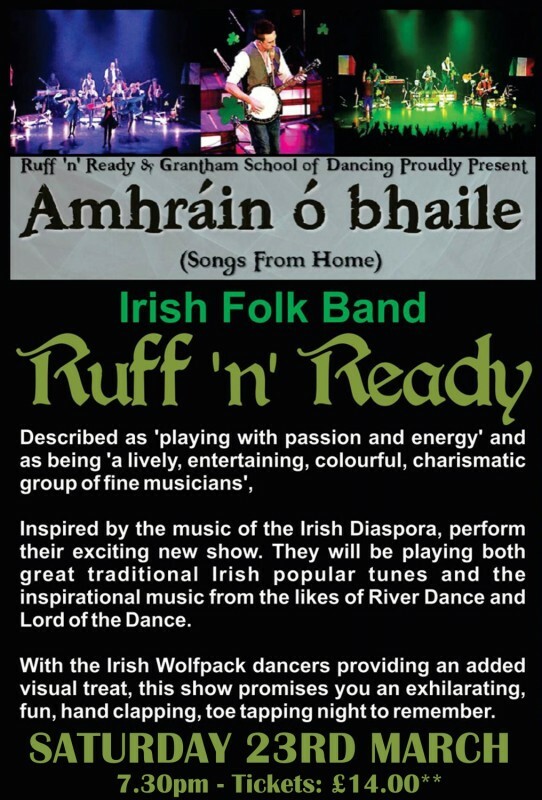 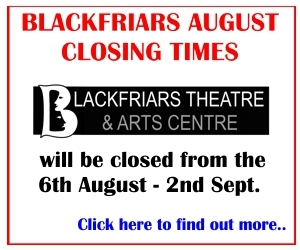 They will be playing both great traditional Irish popular tunes and the inspirational music from the likes of River Dance and Lord of the Dance. 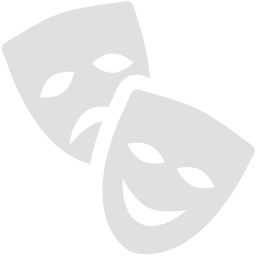 With the Irish Wolfpack dancers providing an added visual treat, this show promises you an exhilarating, fun, hand clapping, toe tapping night to remember.